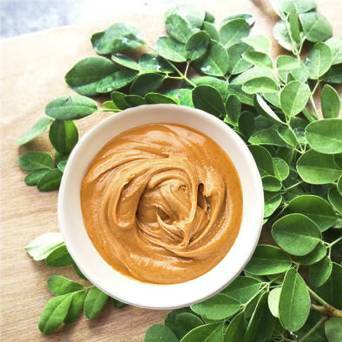 All natural homemade peanut butter made from imported raw peanuts and sweetened with coco sugar. Nothing more. Keto / Vegan / Gluten Free Shirataki noodles have been widely eaten in Japan. Low calories, low carbohydrate Japanese noodles made from the Konjac plant. Made of water and a highly soluble dietary fiber known as glucomannan. A single Portobello contains more potassium than a banana – 630 mg per serving – which helps maintain normal heart rhythm and muscle and nerve function, as well as a balance between your fluid and minerals. This in turn helps control blood pressure. Low in saturated fat and cholesterol and high in fiber, Portobellos are also an excellent source of copper, which your body needs to produce red blood cells and carry oxygen through your body. They also offer three important B-complex vitamins: riboflavin for maintaining healthy red blood cells; niacin for supple skin and properly functioning digestive and nervous systems; and pantothenic acid, which aids in the release of energy from the fat, protein, and carbohydrates in the food you eat. Be sure and pay close attention to this one as Shimeji contains beta-glucans. According to the National Cancer Institute of Japan this compound is a successful remedy for retarding and destroying growing tumors. Shimeji mushrooms can also help diabetes, asthma and certain allergies by enhancing the immune system and boosting its healing capabilities. When buying mushrooms, make sure the flesh is firm to the touch and is free of rot, pests and damage. Store in your refrigerator for up to one week, making sure to place in a sealed bag when possible. 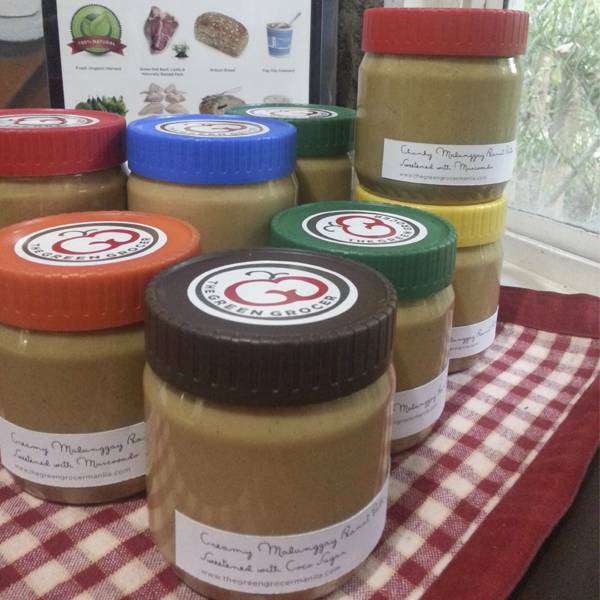 All natural homemade peanut butter made from imported raw peanuts and sweetened with muscovado sugar. Nothing more.